Shannon enjoys taking rides in our neighborhood. Future PMCer! I hope that you are enjoying your summer. At our house, we have a house full of cyclists. Last year, Michele got a new road bike and has been enjoying going for training rides with me in Maryland, Massachusetts, Pennsylvania, and California. 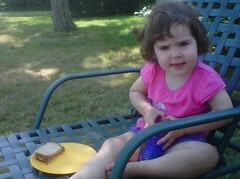 Our daughter Shannon has become a strong rider as well. She’s already up to 6 miles, is climbing some big hills on her single-speed bike, and has been asking me about PMC Kids rides already. They both got to go on some fun rides in Massachusetts earlier this summer with Michele’s dad, Norm, who will be riding his second PMC next month. I personally seem to be hitting a number of minor bumps on the road to my 10th PMC, which will be the first weekend in August. I have been sidelined three different times this summer already by a variety of injuries. While my training has been slowed, my focus and dedication to the cause of helping create a world without cancer is razor-sharp. My passion has been re-sparked as another dear friend was lost to a cancer recurrence. I continue to be humbled by the support that you and so many others have given to my effort in the past – the grand total raised by my rides over the last ten years is getting close to $70,000. That is a total that I never would have imagined reaching when I started this a decade ago. I am pleased to include a link to a 5-minute video that explains where the PMC money goes featuring Dana-Farber Cancer Institute President & CEO, Edward Benz, discussing the PMC’s impact on advancing cancer research and improving patient care. I hope that you will help us make a bigger difference than ever. 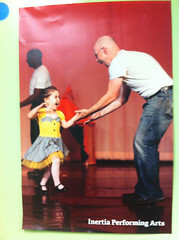 Because every penny matters, 100 percent of your donation will go to DFCI. I often think back and remember what I can about that summer 5 years ago when my cancer returned. And the long road back to health. My recovery and the fact that I can even ride in this event is because of the research done at Dana-Farber decades ago that found the first effective therapies against Hodgkin’s Lymphoma. The PMC in so many ways helped me get my life back after cancer. Without the PMC and Dana-Farber, I don’t know if I would have had that chance. I’ve made a personal commitment to ride this year’s PMC and raise $10,000. I hope you can help me achieve this significant goal. Every donation brings us closer by the mile. This is fairly accurate – a few rides didn't get added – not a bad year…. https://t.co/XE7EGeR1gI. Anyone want to go for a ride? I get asked all the time about ‘where does the money go’ from all you amazing donors. 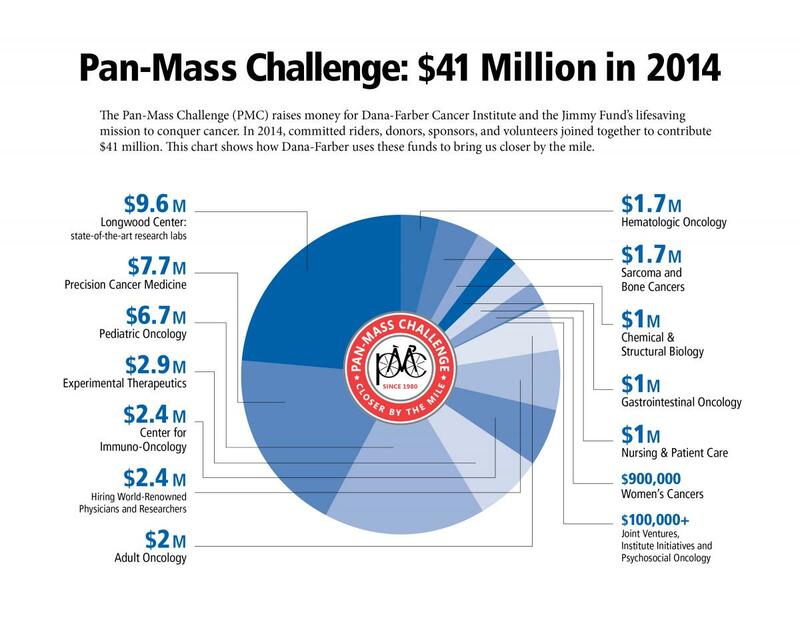 Here is a great graphic that shows how the money went to work at Dana-Farber Cancer Institute last year. This year, the event’s goal is to raise $45 million so that the 36-year total will be raised to a very cool and substantial $500 million. Yup, 1/2 a billion dollars to help cure cancer. 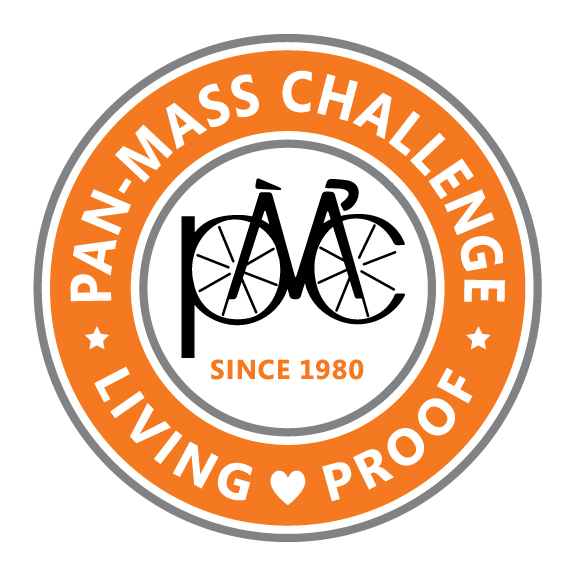 The Pan-Mass Challenge (PMC) raises money for Dana-Farber Cancer Institute and the Jimmy Fund’s lifesaving mission to conquer cancer. In 2014, committed riders, donors, sponsors, and volunteers joined together to contribute $41 million. This chart shows how Dana-Farber uses these funds to bring us closer by the mile. You can also learn more via the video below which explains “Where The Money Goes” when you donate to my PMC ride. 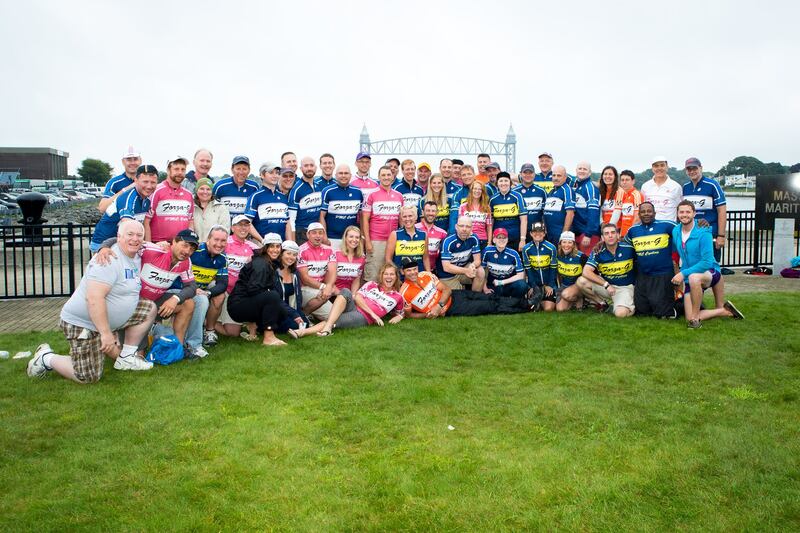 Dana-Farber Cancer Institute President and CEO, Edward Benz Jr., MD, explains the impact of Pan Mass Challenge donations on Dana-Farber’s mission of advancing cancer research and improving patient care. While I have always known that PMC’s support to Dana-Farber is critical to their mission, it is extremely enlightening to hear Dr. Ed Benz highlight specific advances that have been achieved because our collective efforts and contributions. As you watch this video, I’m sure you will appreciate the importance of the donations you have made. Thank you for your continued support! At the beginning of April each year, I always have cancer on my mind. For both my bouts with cancer, April is when all the surgeries and treatments started. In the past week, I have been reminded of the collective power of those that have survived through the Pan-Mass Challenge​ #LivingProof Portrait Project, the enormous challenge in front of the cancer research community to find a cure via the PBS series “Cancer: Emperor of All Maladies”, the possibility of that cure being found sooner than later by the thanks to the 60 Minutes segment on the polio vaccine clinical trials happening at Duke right now, and the tremendous heartbreak that a friend’s family is experiencing as one of their own enters her final days. With my amazing Forza-G teammate Suzanne at the PMC Living Proof Portrait Portrait Project opening reception at the Museum of Fine Arts in Boston. Suzanne was one of the 43 survivors featured in this work by photographer Michael Casey. Thanks to all my friends and family who donated to this year’s ‪Pan Mass Challenge – every single dollar you donated is heading to the Dana Farber Cancer Institute. Saturday night at a gala event at Fenway Park, the Pan Mass Challenge announced the largest total gift in the history of the event (and $1 million more than the goal). This gift brings the 35-year total donation to $455 million. It is the largest sum ever contributed to a charity by any athletic fundraising event anywhere in the world. The $41 million gift is $2 million more than the 2013 donation. This increase is a tribute to the commitment all of you have to this mission and this event. I personally have friends and teammates who have gone to Dana Farber for their treatment and are Living Proof that your donation is saving lives. On behalf of these friends, I humbly say THANK YOU! I know that the research done at DFCI has made me a cancer survivor twice over as well. And I believe that one day, we won’t have to do this any more because DFCI and others will find the cures for all cancers. Until then, I am grateful for your donations, support, and encouragement. I’d share more right now, but I’ve got to get on my trainer – ‪PMC 2015 is just around the corner. Here is the video they showed Saturday night at Check Presentation event to announce record-breaking donation by the Pan-Mass Challenge to Dana Farber. Sure if you did the slow-mo, I’m in there somewhere- certainly in all those Living Proof photos. This pretty much wraps the 2014 PMC year with a big live-saving bow. Only 56 days until I register for PMC 2015 so we continue on the path of stopping cancer. 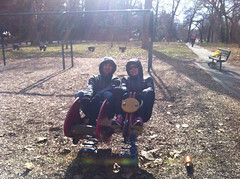 Our 8th annual PMC Living Proof photo – me and my amazing friend Diane! We only see each other once a year, but I wouldn’t trade those brief moments for the world. Despite riding nearly the entire day in the rain, Saturday was an absolutely amazing day – we had so much fun, as there was little traffic. I felt no lingering effects of the leg cramps from the day before. The rain really picked up after Mile 80 in Lakeville. By the time I got to our team PIE STOP in Wareham to see Michele, Shannon, and the rest of the Deckers, I could barely feel my hands. That pie was so good, but all I craved at that point was a hot shower and clean clothes, both of which were easy to get – as long as I got on my bike again and rode 6 or 7 more miles in the rain. After 100 miles, that was pretty easy. My favorite part of PMC weekend, which I have talked about many times before, is reconnecting with fellow survivors at the Living Proof photo, especially my dear friend Diane, who it turns out was riding with one of my new teammates all day long (hey Diane – you really should join our team, we have PIE! ), and one of my personal inspirations, Carie, who rode this year’s PMC with her son! 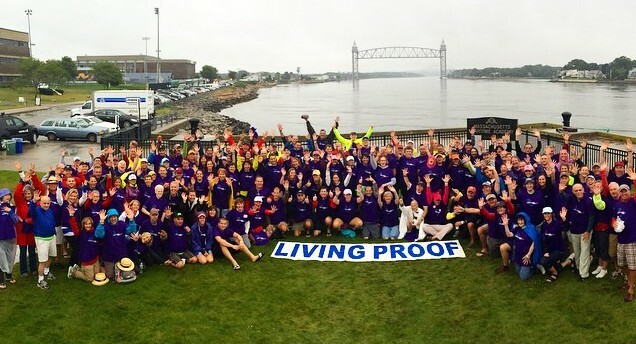 The official 2014 Living Proof photo. Over 500 survivors rode or volunteered at this year’s PMC. 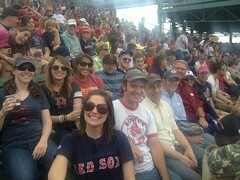 This group thanks to your donation gets bigger (AND LOUDER) each and every year. Yes, I am in there somewhere. Our official Team Forza-G photo, 51 total riders this year! So far in 2014, we’ve raised over $285,000. The roads were wet in the morning, but dried out by mid-morning. 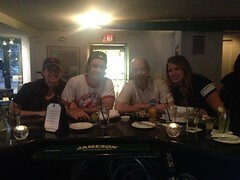 Again, a great day on the bike with my team. I had the opportunity to lead our peleton for a few miles. We rode together all day and a large group of us finished together. My thanks to Mike Weiner for riding with me up Route 6 into Provincetown when I fell back from our larger group. We really cranked it up those last few miles. My final mileage over the three days was 260 miles, not the 300 miles that I had planned but nevertheless the most I have ever ridden in one weekend and by far the most fun I have ever had on the bike. Our team Living Proof ranks grew 50% this year with the addition of Betsy, who kept us all in good spirits with her humor and energy all weekend. Our plan had been to take our team Living Proof photo on Saturday, but the world conspired against us. Thankfully, we found each other in Brewster at the 2nd Sunday rest stop. I’d go for a bike ride with these two any day, any where, any weather. Annual Team Forza-G Living Proof photo! Betsy (left), Suzanne, and me. Please make a donation today to remember those who have past, to honor those who are stricken, and to end cancer in our lifetime. Thank you!